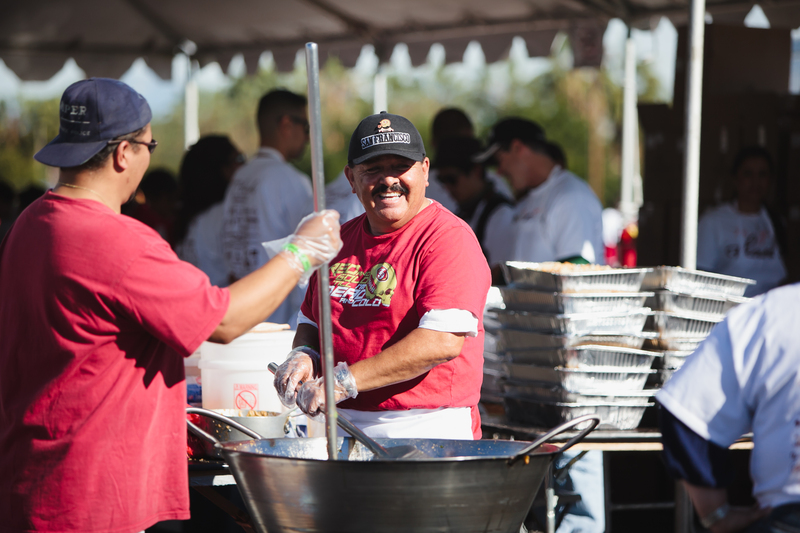 The mission of We Give Thanks is to enhance the well-being of the less fortunate in Southern California by making ongoing efforts and contributions to their well-being. We carry out this mission through various service activities. This includes bringing our community together on Thanksgiving Day for a special holiday meal, entertainment, and meeting place.